Work Out to be Prettier or Dirtier? Is your hair ruined after the gym? 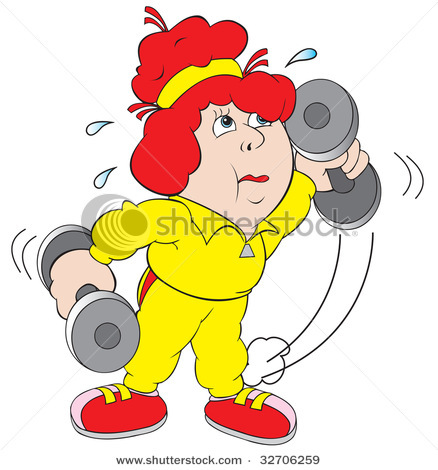 Do you restyle or re-wash after working out? Check out Wash After Working Out. Your hair is sweaty and smells disgusting after a hard workout, and the style is messy. You are too tired and have no time to wash your hair and blow dry. Working out for one hour in a gym is time consuming and exhausting. You have no more energy to wash your hair. Some people like to work out everyday and their hair and body look like they are soaked from the shower. These people need to wash their hair. Sometimes using hair refresher spray cannot help because it contains too much oil and make your hair look flat: see working out in a gym. 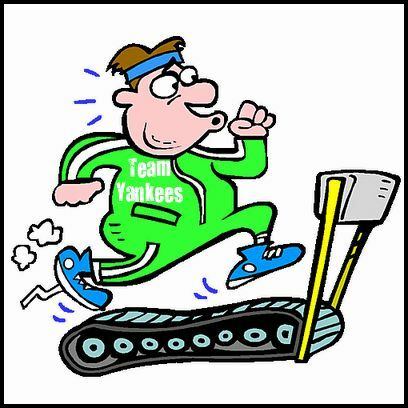 It is especially true that if you work out during your lunchtime break, you are not going to have time to clean up. 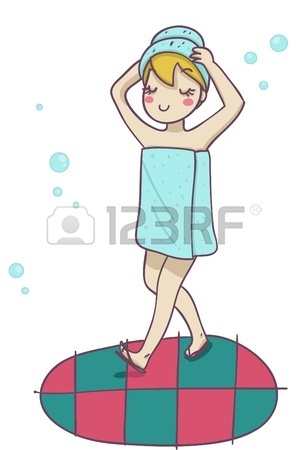 Your hair style has been ruined, but here is a tip for after a work out: don’t wash your hair. How to bouncy post-gym hair? You might use dry shampoo instead of water wash hair. 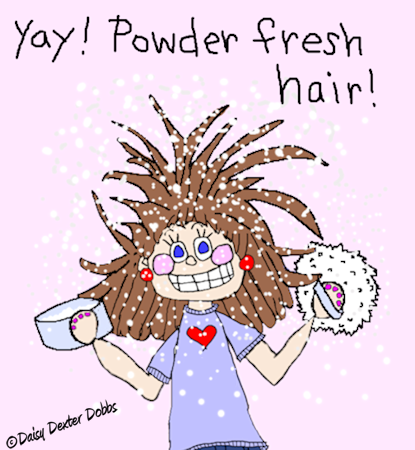 Using powder dry shampoo would make your hair look “ashy” because your hair was full of sweat from the working out and the powder sticks to your hair, even becomes muddy. For a long time your hair and scalp will be getting unhealthier stuck with dirt in the follicles. Faciano Dry Shampoo has no powder, cleans very well, and it contains natural ingredients with European Ecocert Organic Certificate. It is safe to apply. No time to wash hair after working out, you only need Faciano Dry Shampoo to put on and rub it. The dirt, odor, itch, and oil would go away quickly. Let Fáciaño Dry Shampoo treat you to a nice afternoon after work out that day - you can postpone the hair washing until next morning. Fáciaño provides you with quick fix to give your hair a good smell and great shape. Not only you are getting fit but your hair still doesn't get ruined after gym party. The hair is much better looking than the original.